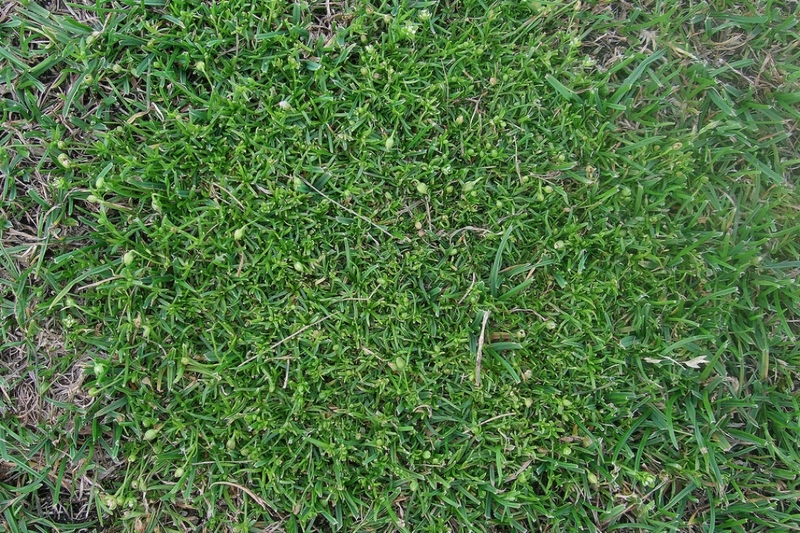 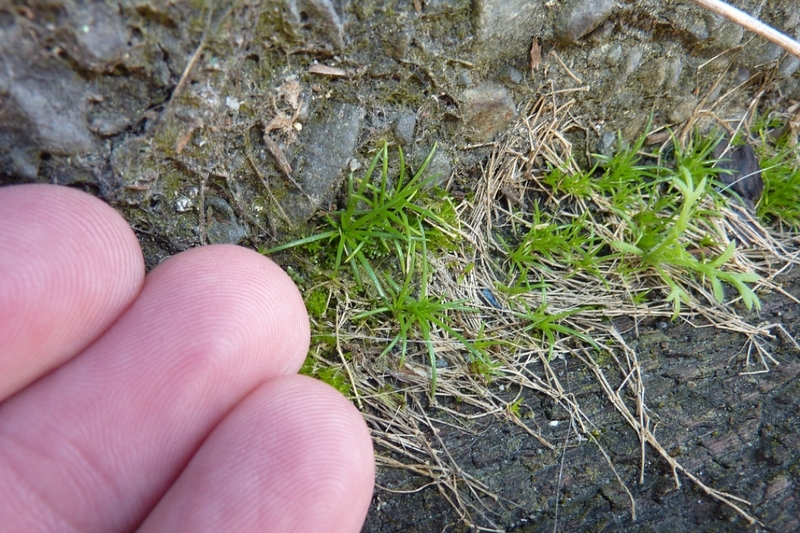 Procumbent pearlwort (Sagina procumbens): identify and learn about your plants with Groww. 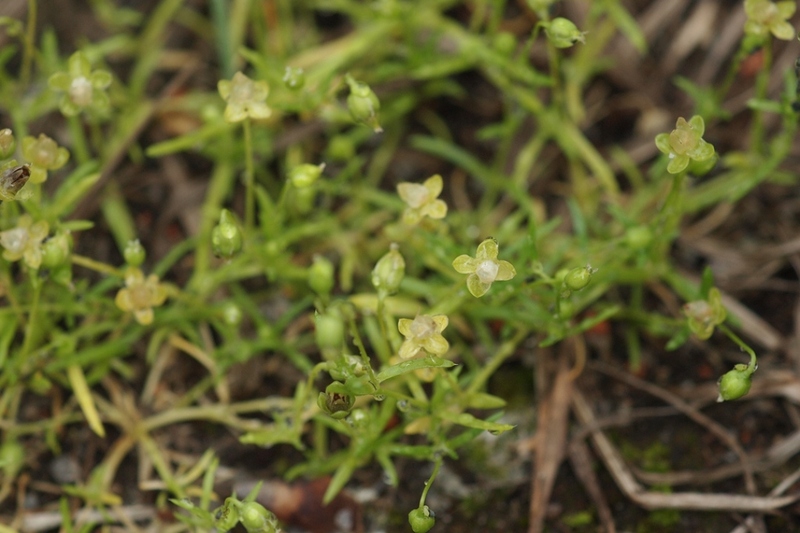 Sagina procumbens - procumbent pearlwort - is a species of flowering plant and a common weed of many environments. 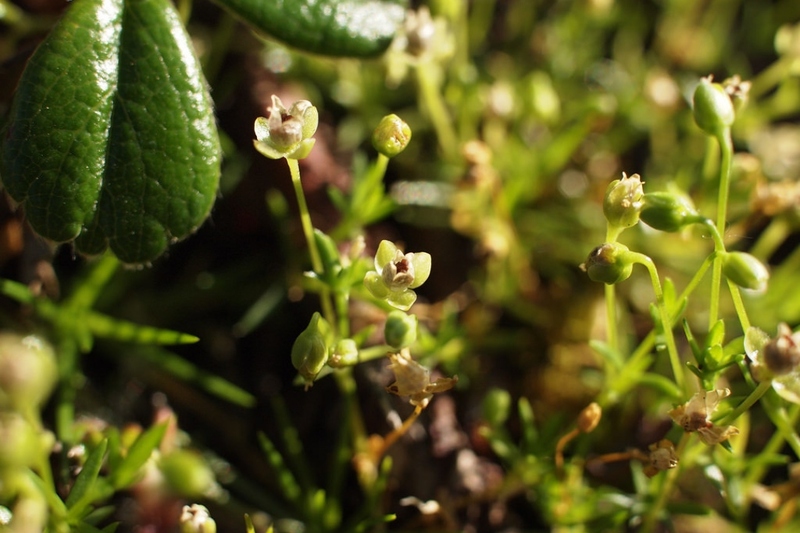 It can be found in wild and disturbed habitat, especially moist areas.